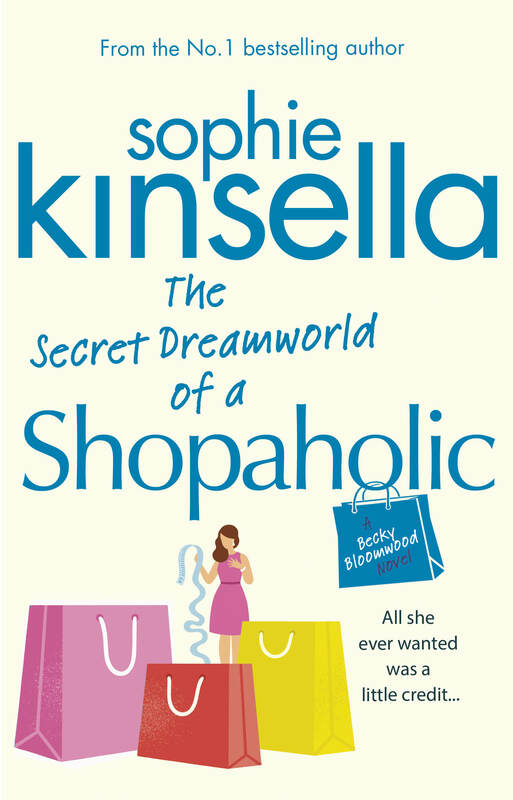 Writing about Becky Bloomwood in my Shopaholic books is just a wonderful experience. It’s a joy from the minute I step into her shoes and start to channel her thoughts. I feel now as if she exists, in a quite real sense. It’s as if she’s just out there and it’s up to me to step into her and write her from the inside – and I love it! I was first inspired to create Becky when I was in a shop, believe it or not! I was out shopping and had a sudden image of a girl opening her visa bill. I could just imagine all those emotions you go through – the shock, the anger, the denial… I could instantly see the funny side of shopping and I couldn’t believe that nobody had written about shopping before. 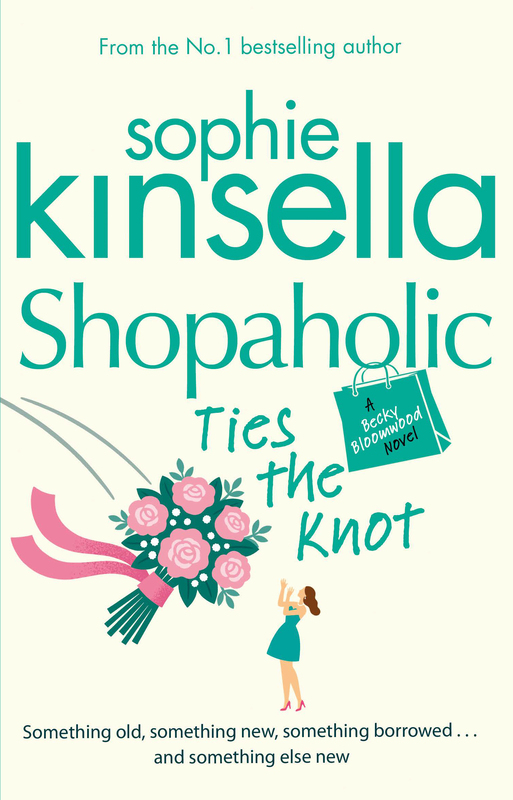 I almost raced home to start writing this character and her adventures and the way we all think when we shop. I couldn’t have imagined that first little idea would eventually turn into a series of books, and a Hollywood film!